The holiday season is officially underway, which means there are lots of cool new toys and games coming our way. I know it's not even Thanksgiving yet, but for those of us who like to get a jump on our holiday shopping, I'm ready to jump in with ya! 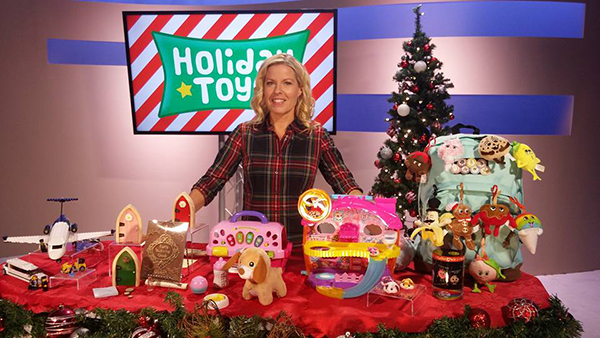 Today as part of a satellite media tour, I spoke to a handful of stations across the country about where to start with your shopping list, sharing five of my early faves for the 2016 holiday season. Below, I've shared all the details and info on where to buy. 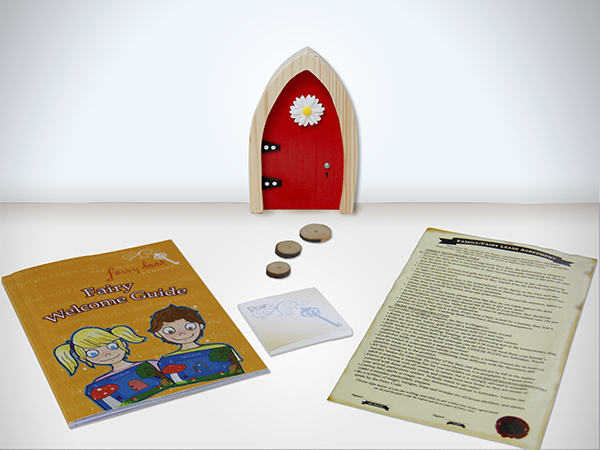 The Irish Fairy Door Company encourages children to expand their imaginations by exploring the magical world of fairies. These doors provide a unique way for children and parents to interact and play through the power of imagination and belief. Just leave the key out overnight and when the key is gone in the morning, you know your family's fairy has arrived! There's even an app for magical messages, play ideas, and stories from the FairyHQ. 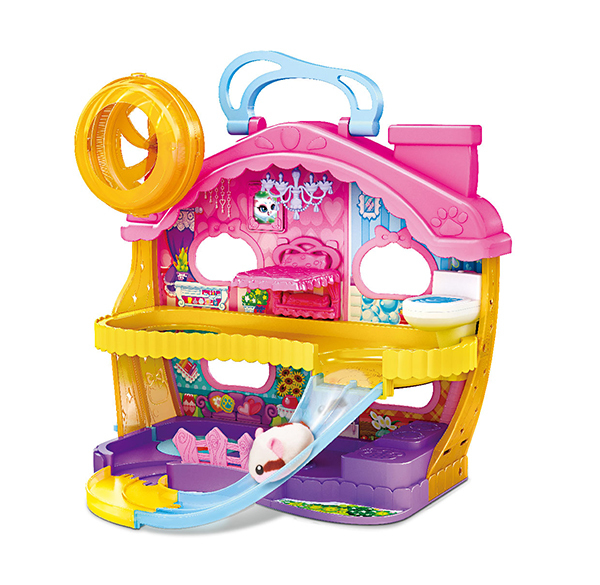 Hamsters in a House by ZURU is the newest collectable play set, where fun, fuzzy hamsters buzz, scoot and scurry in their buildable and customizable hamster-sized worlds. And when hamsters pass over certain spots in their Ultimate Hamster House, phrases are activated. The website even has a bunch of extra play options and downloads to make your world even more fun! The Care for Me Learning Carrier from VTECH is an interactive pet carrier that lets your little ones take their plush play pet anywhere. 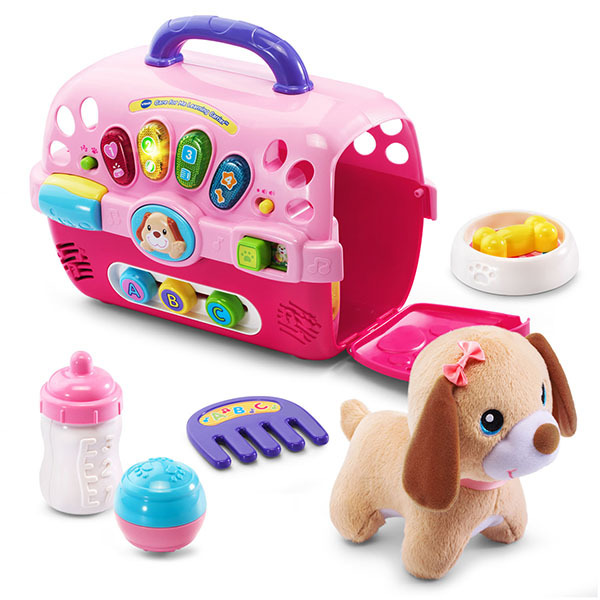 The carrier has playful phrases and the activity panel is packed with ways to learn about colors, shapes, taking care of pets, and more. Your kids might not be ready for that puppy they've been begging for this Christmas, but this plush pet is a mighty cute alternative. The LEGO City world invites kids to build and play with real-life heroes. 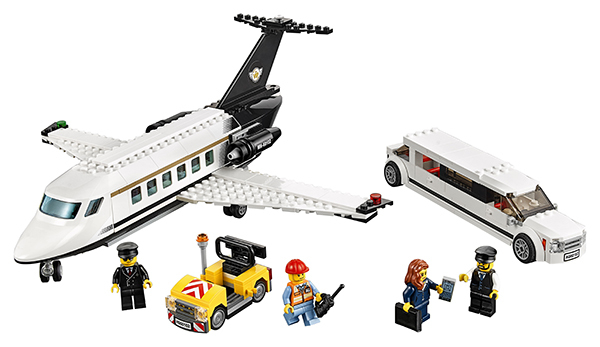 The Airport VIP Service set will help your kids create a private plane, limousine (with ice cream! ), and airport vehicle for the four airport minifigures to play and work in. After they build their airplane, kids can log onto the LEGO website for exciting missions for their workers to complete. 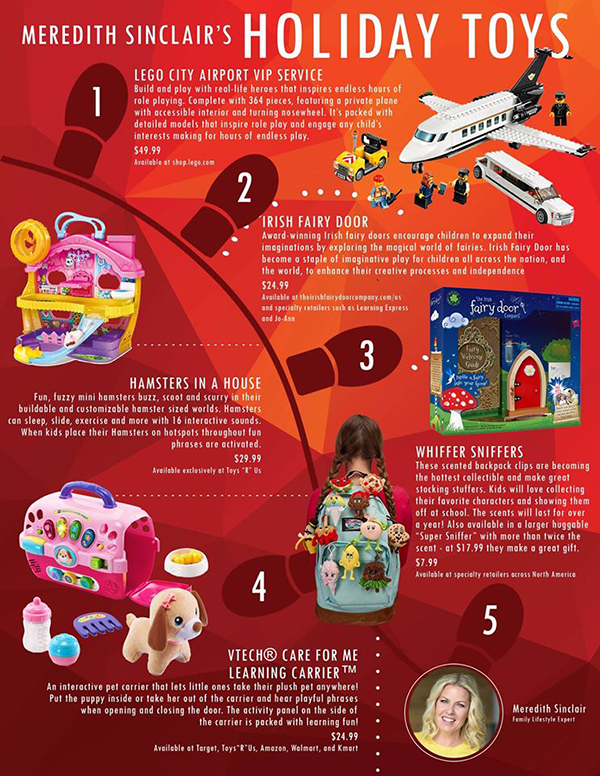 Ages 3+, Available at specialty retailers across the country. 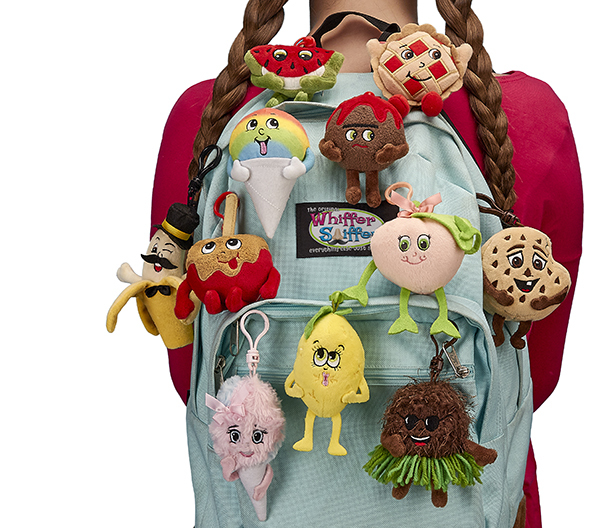 Whiffer Sniffers scented backpack clips will make a great stocking stuffer this year. This popular new collectible is super scented, and the smell will last for over a year. Kids will love collecting and trading their Whiffer Sniffers, looking for limited edition clips along the way. Make sure you're following me on Instagram for behind-the-scenes sneak peaks and more! And don't forget to follow this year's Pinterest board for all the holiday gifts I'll be sharing throughout the season.